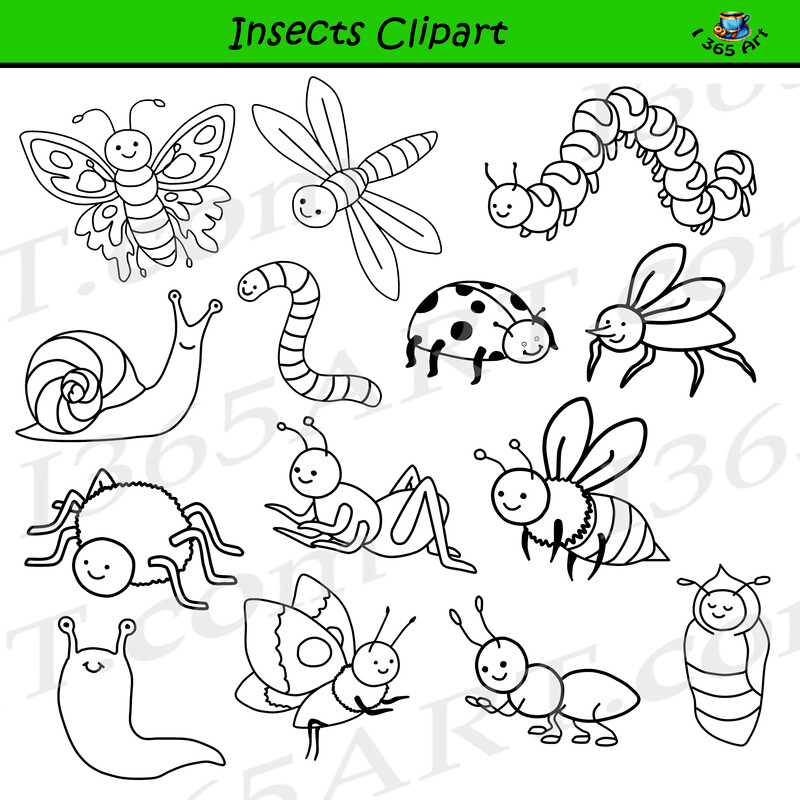 Insect Clipart Set – 56 Files in total (28 color / 28 black and white). 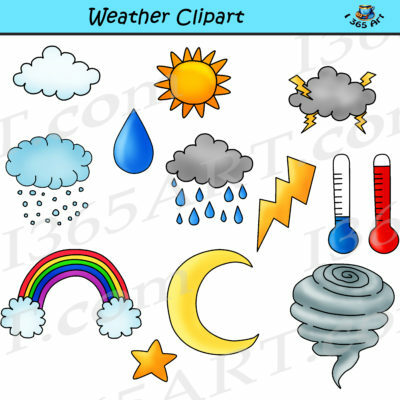 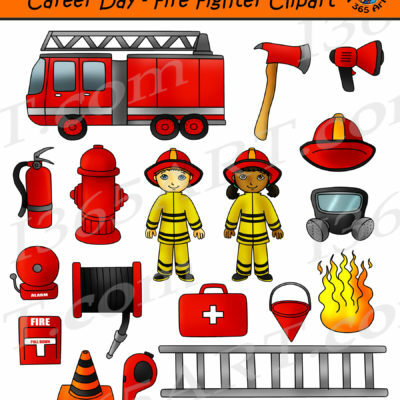 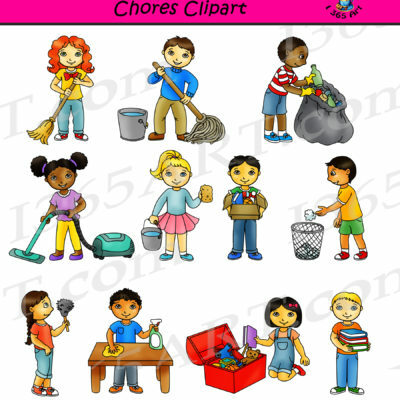 Commercial-use clipart graphics for school related subjects. 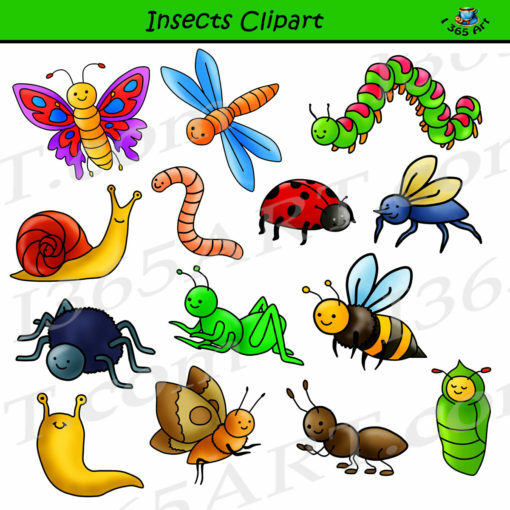 Upon Purchase, You will receive an instant download of a zip folder file containing 56 files in total. (28 full color and 28 black & white). 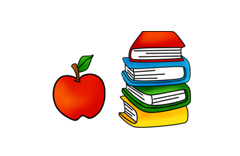 Each image is high res (300 dpi) and on a transparent PNG.